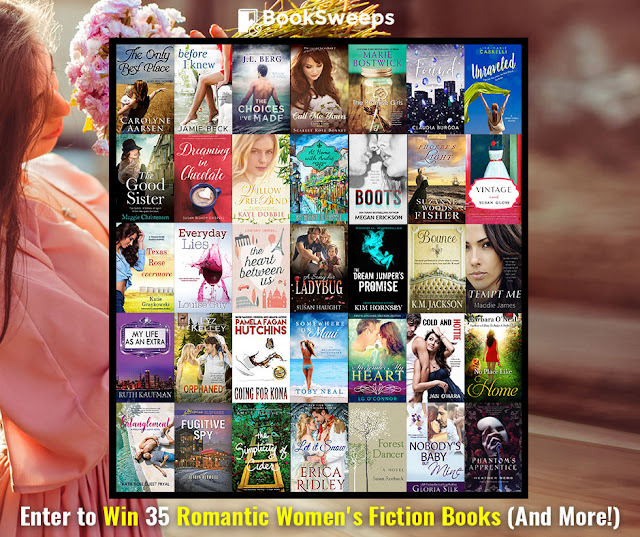 I’ve teamed up with 35 fantastic authors to give away a huge collection of romantic women’s novels to 2 lucky winners, PLUS a brand new eReader to the Grand Prize winner! March 5 (9amEST) to March 12. Did I mention you'll receive a collection of FREE ebooks just for entering? 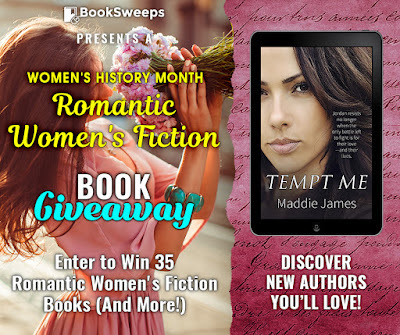 You can win my novel, Tempt Me, plus books from authors like K.M. Jackson and Amy E. Reichert.